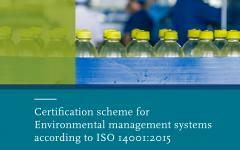 We at SCCM are convinced – and our experience has proven – that any organization, large or small, will achieve better environmental performance by using the ‘plan-do-check-act’ approach outlined in the ISO 14001 standard. 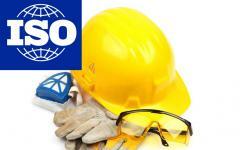 The International Standard for occupational health and safety (OH&S) has been published on 12 March. National standards bodies voted on the final draft international standard (FDIS) in a ballot that ended on 25 January. It was approved by 93% of them. Ballot FDIS starts on November 30, 2017. 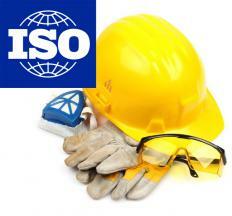 On May 19 ISO has made the draft of ISO/DIS 45001.2 available. 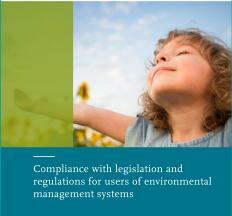 SCCM publishes two information booklets about compliance with legislation and regulations. One for users of occupational health and safety management systems and one for environmental management systems. 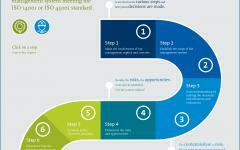 Find out all you need to know about the development of the new OH&S standard: ISO 45001. 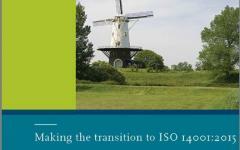 Certification scheme ISO 14001:2015 now available!